Are you new to Paleo? Are you struggling getting your family on board the Paleo train? Are you having trouble with fitting Paleo into your budget? 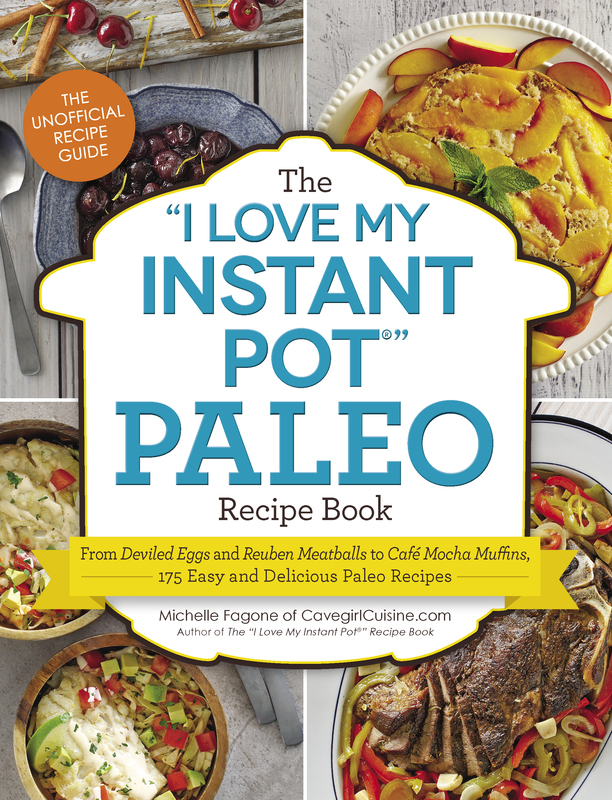 Do you need help “paleo-tizing” a recipe? Is time restricting your dedication to Paleo? 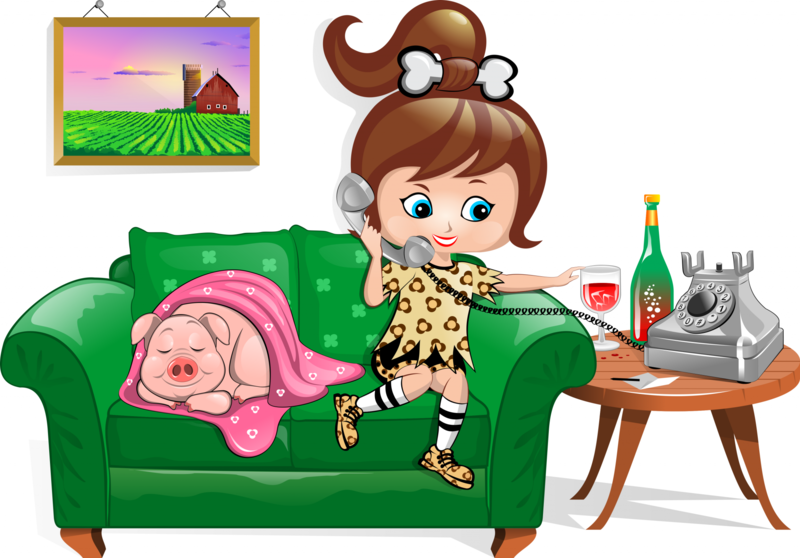 These are just a few of the obstacles and questions that can be addressed in more detail with a phone consultation with me, Michelle – aka “Cavegirl”! If you need personal attention or some one-on-one assistance, I offer phone consultations that can help address any of your concerns in greater detail. Disclaimer: I am not a nutritionist, nor am I a registered dietician. 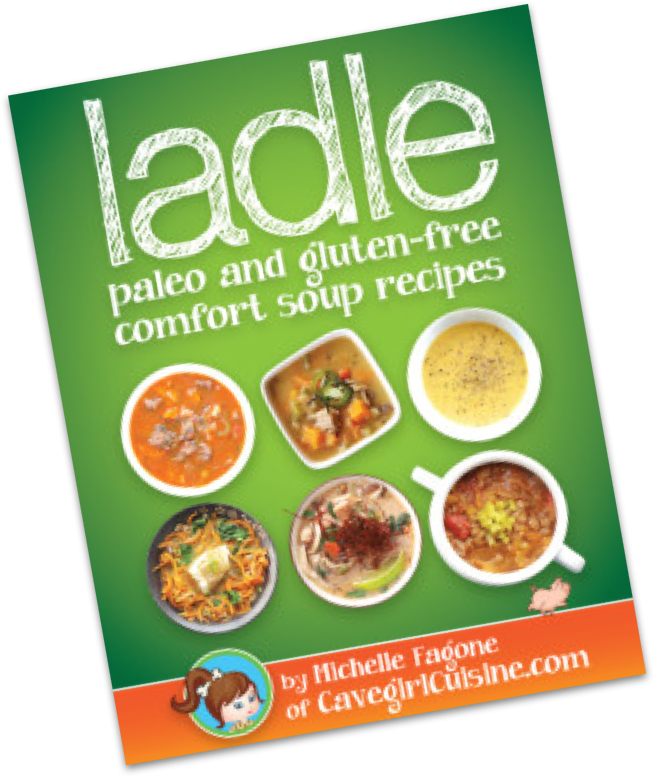 I just like to cook and have been creating Paleo and gluten-free recipes since March 2012. I have a passion for cooking and know these ingredients like the back of my hand. And with two teenage girls and a husband that hates Brussels sprouts (among other things), I have first-hand experience with the obstacles of bringing a family on board with a major food shift within a home. I am also sympathetic to restrictive budgets and time constraints. My many trials over the past years are of benefit to you. I can tell you what worked and didn’t work for me. I can also help guide you in different areas that may of be concern to you. I’m not a scientist or doctor. If you want to know the whys and hows of certain foods and what they do for your body, I can scratch the surface, but by no means am I qualified to discuss this in depth. If you have deeper health issues, I absolutely recommend discussing these ailments with your family physician and/or a licensed nutritionist. I am not a human Wikipedia. There may be areas where I don’t have answers off the cuff. But I want to offer you this GUARANTEE: if we cross a road that is new to me, I will do the research for you and within 48 hours, I will email the answer(s) and research to you. Let me do your legwork. I’d rather do this than ever give you an answer that was incorrect. Email me at chatwithcavegirl@gmail.com with your concerns and an agreed upon time will be set up. An invoice will be sent to your email account. Upon receipt of payment, I will put you on the books and we’ll get started.